trying to manage pet odors. 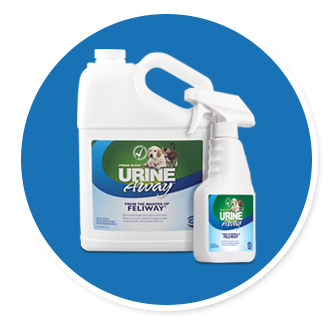 Urine Away bonds and captures malodorous molecules within seconds of application to neutralize them permanently. 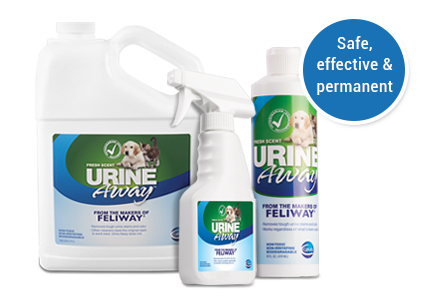 It also absorbs malodorous substances into its molecular structure to permanently eliminate the odor.